You might be wondering why our guest this week is not affiliated with the military. Every now and then we like to feature a special guest on the show – someone who hasn’t necessarily experienced combat, but who works to better the lives of others through podcasts, music, books, and other forms of media. And that’s exactly why we have John Brenkus on the podcast. He has an amazing story of how he created his own show for ESPN, called “Sport Science.” And he has an even more amazing story of how he met the woman of his dreams, who he created his own podcast with, called the “Brink of Midnight” where they feature successful athletes and entertainers who experienced a life-changing moment that turned everything around and changed them for the better, sending them on path to greatness. 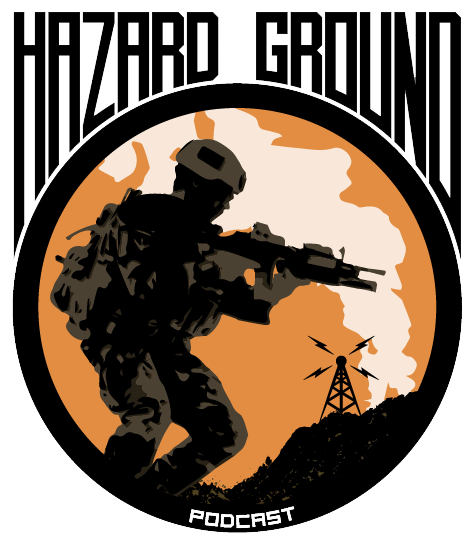 It’s an inspiring show that accentuates the positive, and that is why we’re featuring John Brenkus on this week’s edition of “Hazard Ground”!